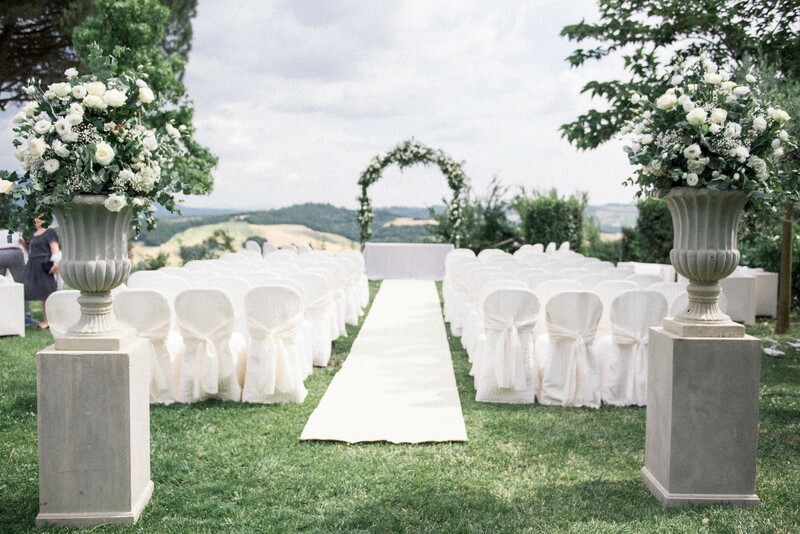 Castello di Montignano is a fairy-tale location for elegant and modern weddings: a unique experience blending history, design and the magic of a Castle. 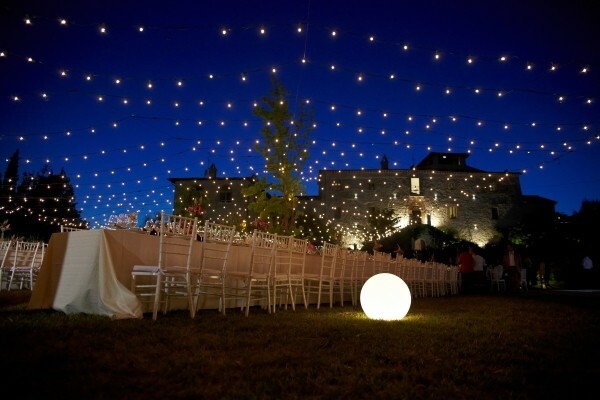 The Castle has different areas dedicated to events and weddings suitable for up to 250 people: the park with swimming-pool has a new elegant external structure with cloister dominated by a century-old olive tree and surrounded by a park with swimming-pool and by the façade of the castle. Inside, there are evocative ground floor halls with old stone arches, walls and vaulted ceilings; the hall on the first floor has an impressive fireplace dating back to the Middle Ages; then the Imperial room on the fourth floor and, finally, Acquadegna Spa with pool, steam bath and cool waterfall for those who wish to have a warm bath after a wedding with some friends… perhaps with champagne and cocktails in the relax area next to the spa. 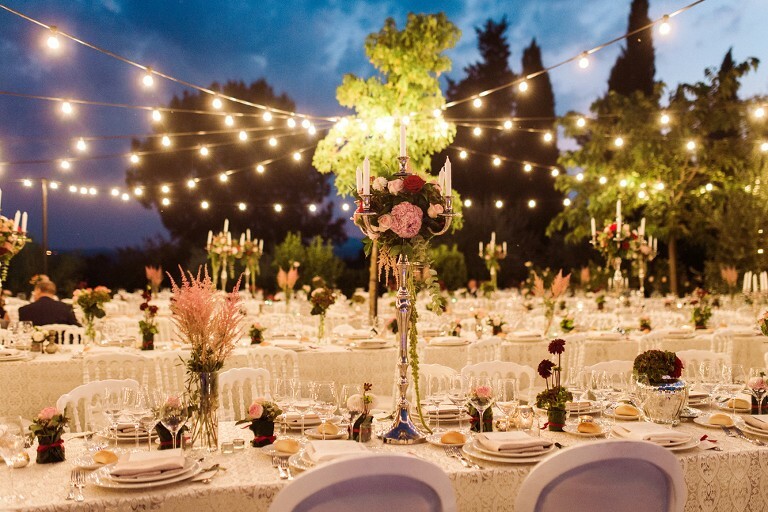 The owner, events manager and wedding planner, upon request, organises personally every event to be sure of their success. 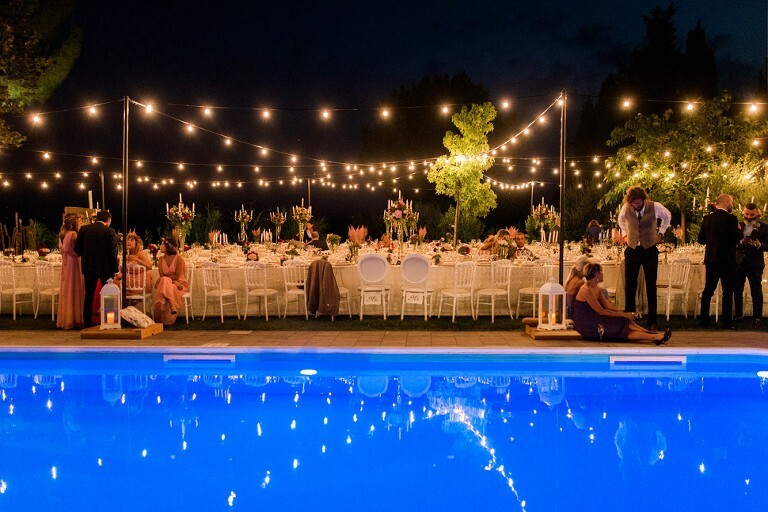 All weddings and ceremonies are personalized according to the needs and peculiarities of guests: the result is an unforgettable event with evocative location, gorgeous scenery and great food and drinks selection. 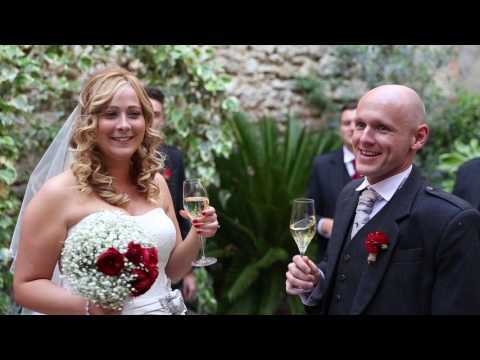 We got married at the Castello on 1st September and simply had a magical time. 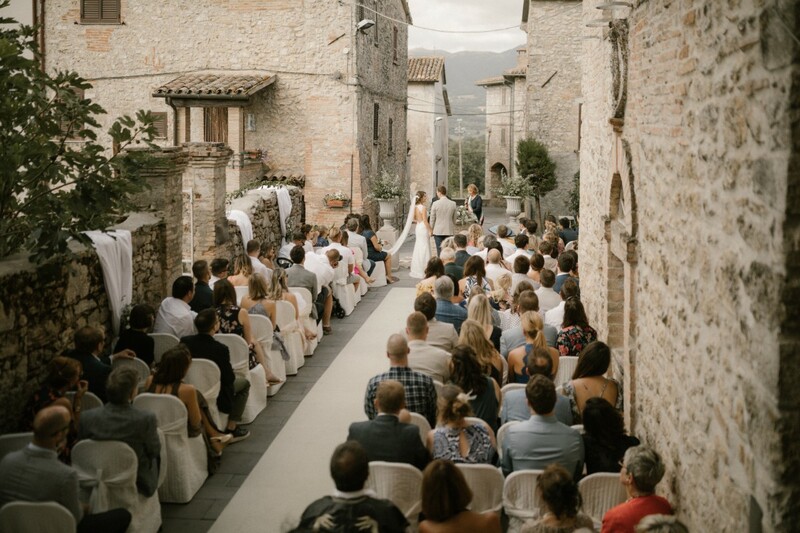 The venue itself is stunning – a beautifully renovated building in a stunning location overlooking the Italian valleys. 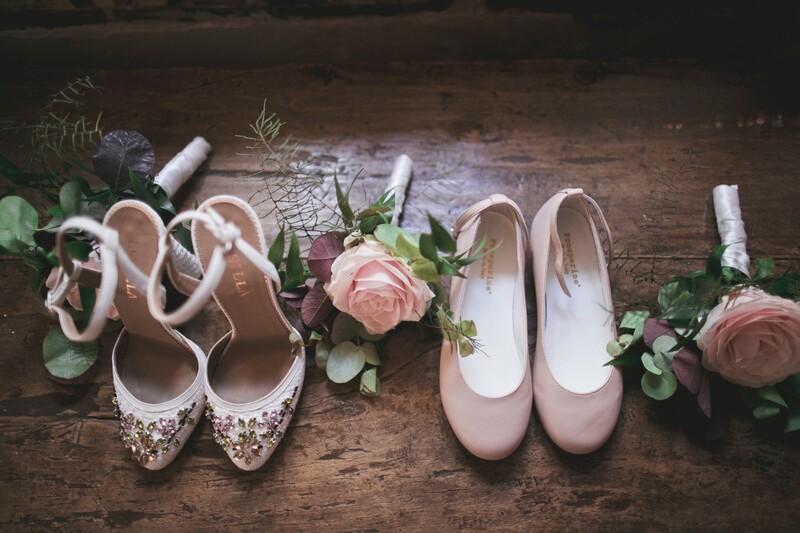 It is set in lovely hamlet of buildings – some lived in by local residents – and was a beautifully rustic location for us to hold our civil ceremony. 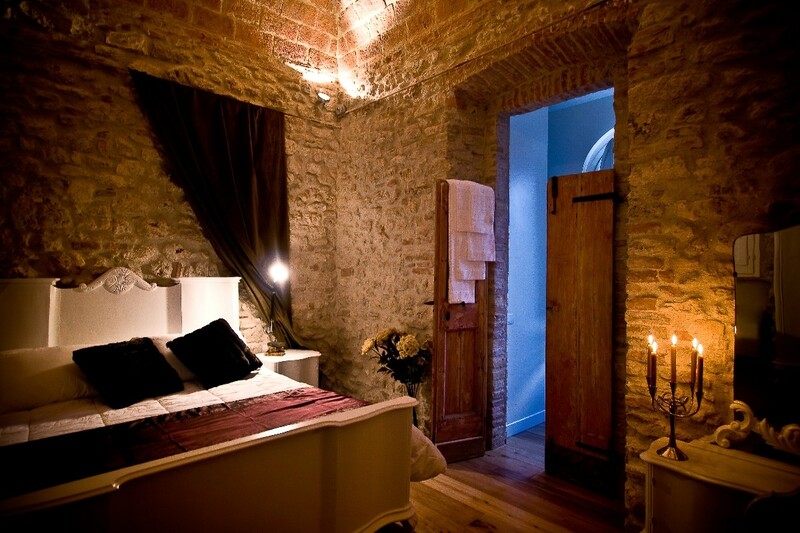 The rooms in the Castello were also lovely, and the spa was a real bonus. 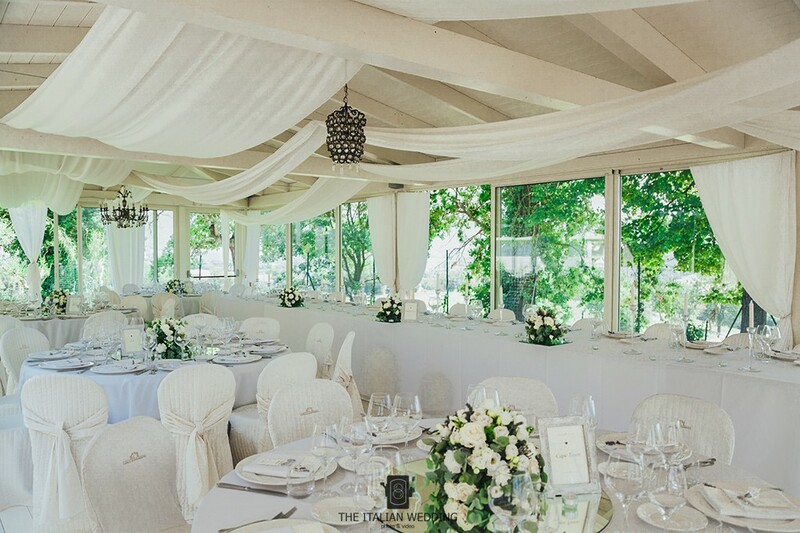 One of the key reasons we picked this venue was the fantastic glass pavilion that meant our ‘plan B’ for dinner felt as if you were outside (rather than inside a dark stone building, which was the plan B for all the other venues we saw). 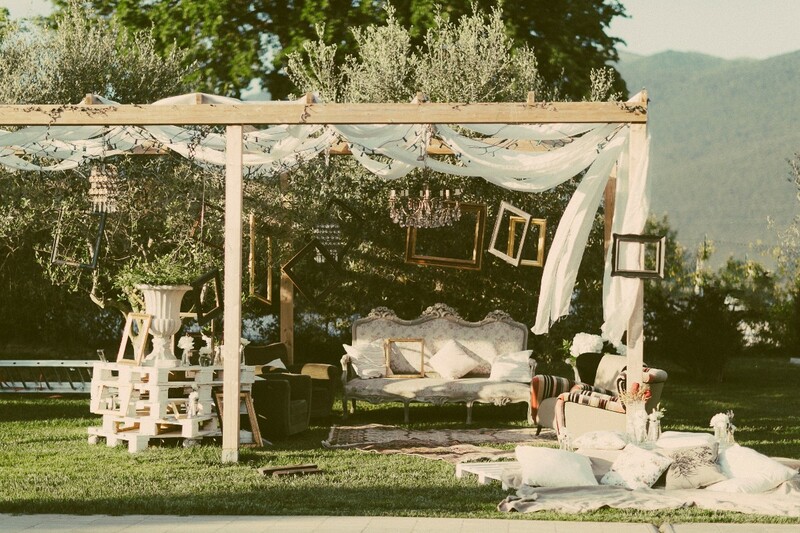 In the end, due to a windy day we used the plan B for our reception and it worked perfectly. 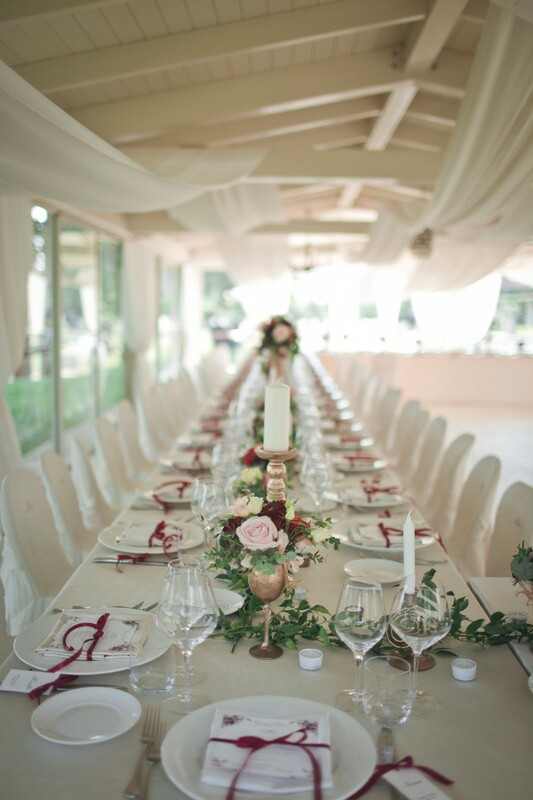 The staff at the Castello are amazing – Beatrice is incredibly good at her job as wedding manager – and although at times it took her a little while to respond due to the number of events she works on, we were always comfortable knowing she was on top of everything and on the day we didn’t spend a single moment thinking about logistics. The rest of the staff (apart from 1 quite rude receptionist) were all brilliant too, and made us and our guests feel like VIPs.Their English was also great. 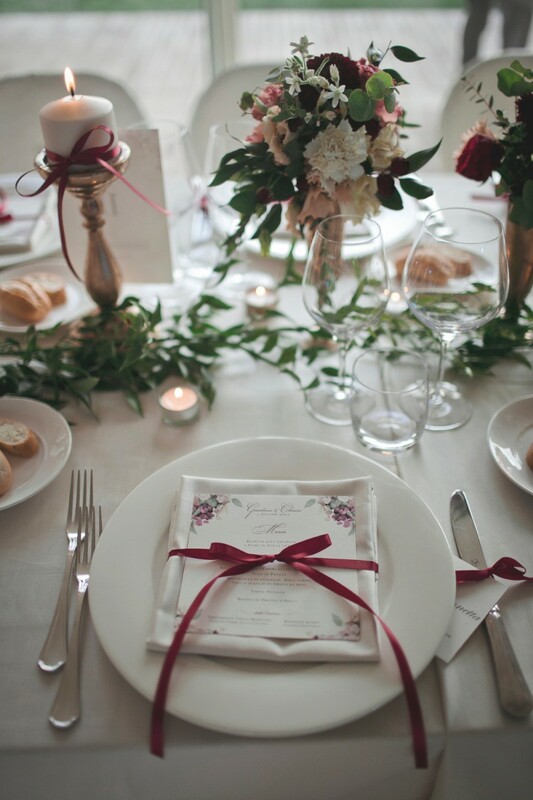 Finally, the food and wine were absolutely amazing, with many of our guests saying it was the best they’d ever had at a wedding. A particular highlight was the outside aperitivo (we chose meats and cheeses) and the gelato after the dinner. 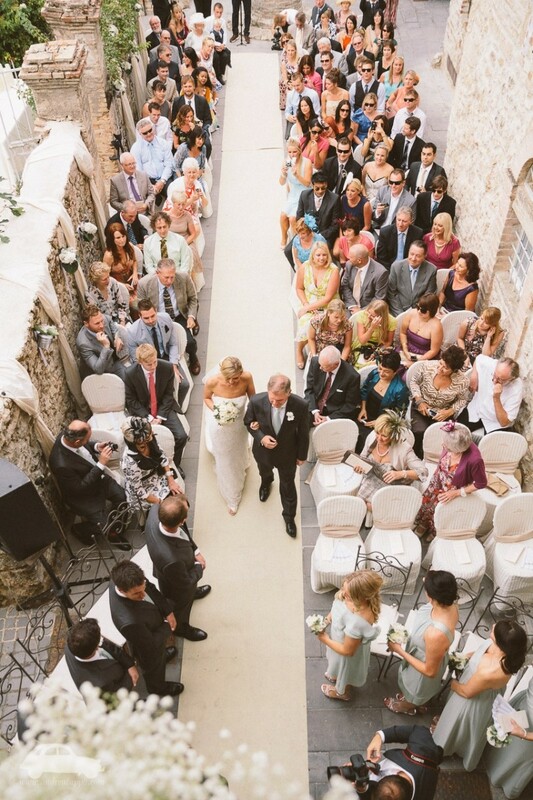 A stunning venue which meant we really did have the most magical wedding. We could not have asked for more from Beatrice and her team! We had the castle from the Friday afternoon through to the Monday morning. 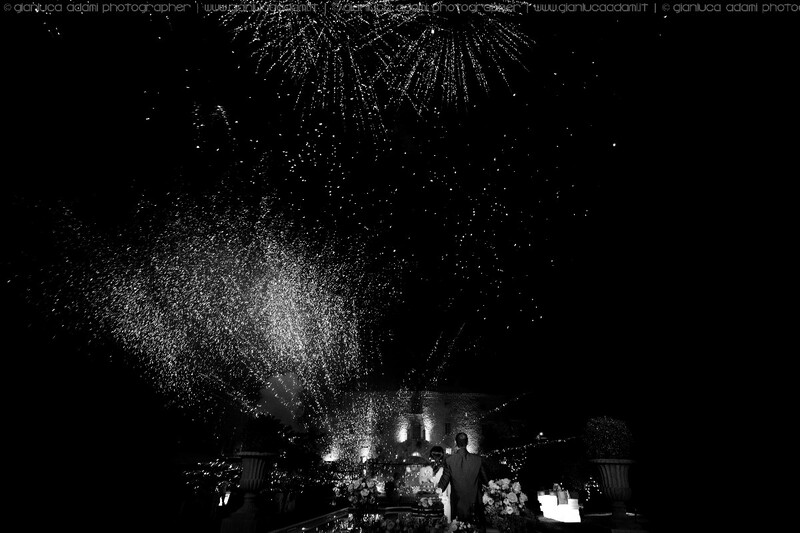 Every single person went out of their way to make sure that whatever we, or any of the guests needed, it was taken care of. 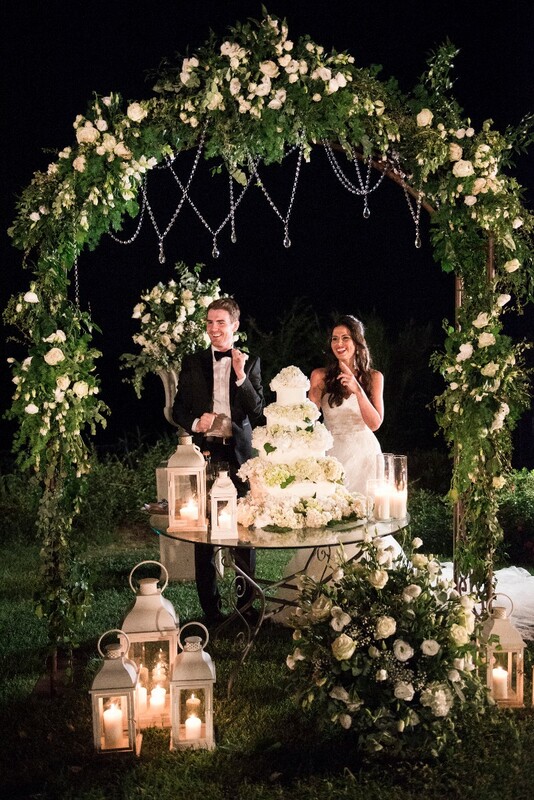 Beatrice did a fantastic job helping us plan the event and then making sure everything went smoothly on the big day! 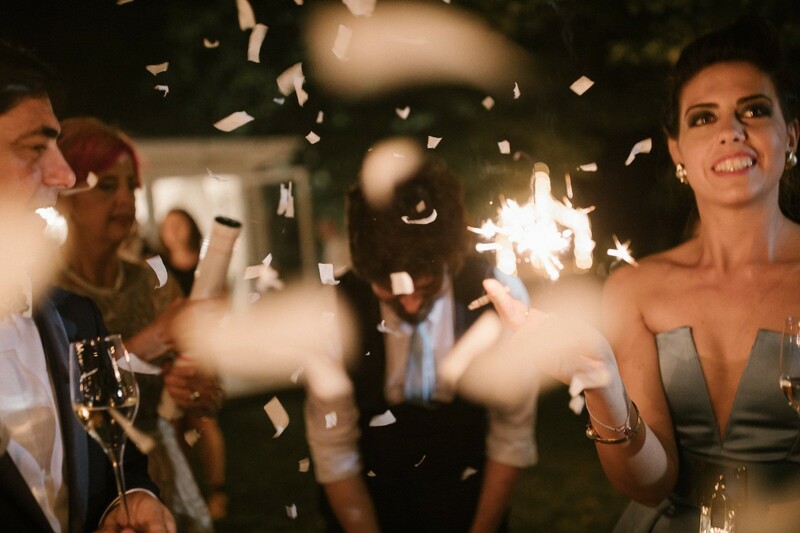 We had the best day and the most amazing wedding weekend, everything from the venue, staff, accommodation, food and general activities were perfect! 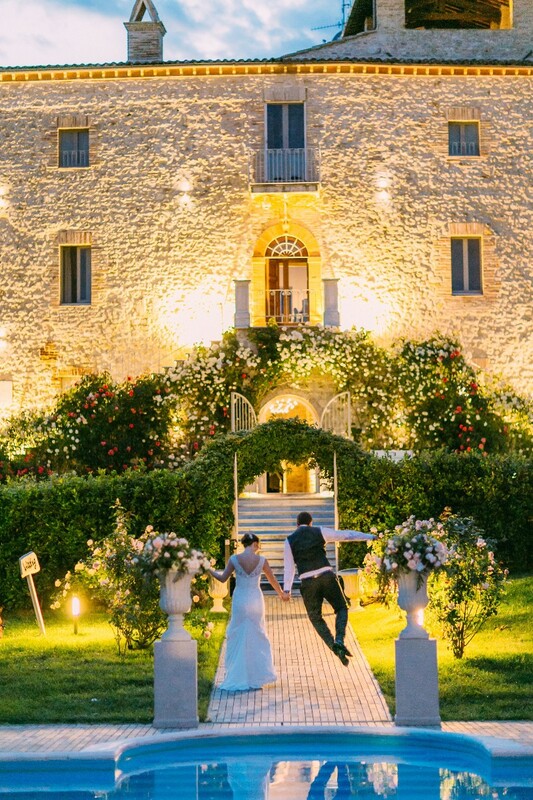 From the moment we first saw pictures of the Castello di Montignano online, we knew we wanted to celebrate our wedding there. We visited the castle in winter and fell under its charm straight away. 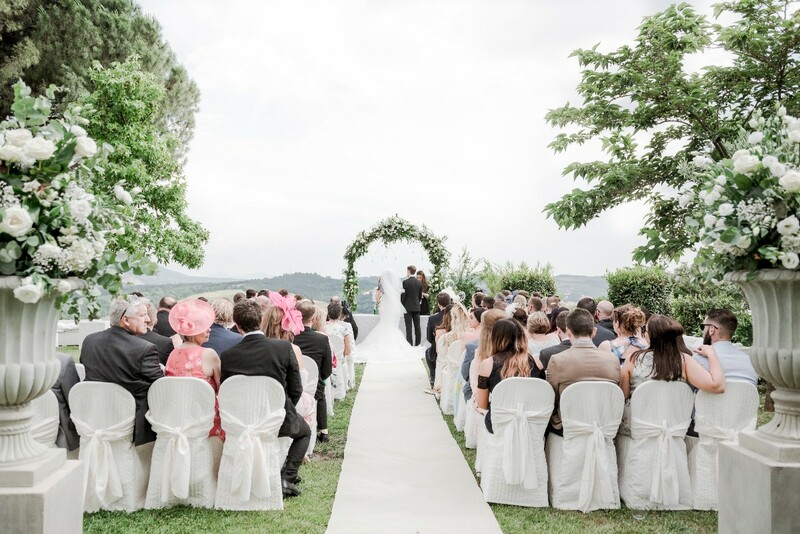 One week ago we went back for our big day and we were blown away by the sheer beauty of the landscape in the summer and by how amazing the castle looked, adorned with the floral decorations. 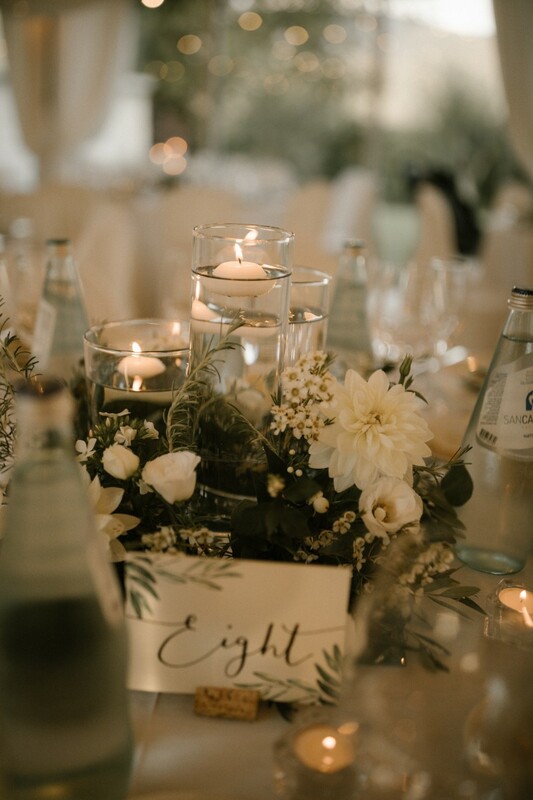 Our heartfelt thanks go to, first and foremost, Beatrice, our incredible wedding planner, for the attention to detail and dedication she put into organizing our incredible event. 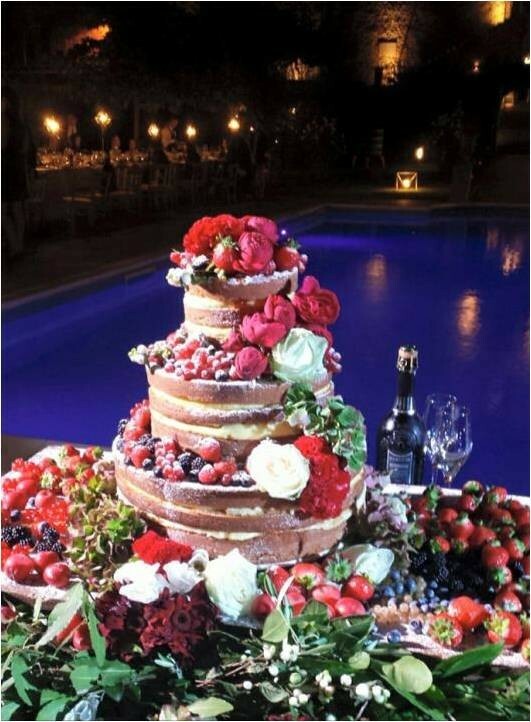 We would also like to thank: Irene and Cristina, the make up artists at Acquadegna, for the fantastic job they did for the bride and her girls; Chiara at the reception for her good humour and assistance; the amazing Chef for his wonderful menu and for being able to accommodate the special requests of some of our guests; the florists who did an incredible job on the floral decorations, and finally Giuseppe and all the staff at the castle for being wonderful. It has been an amazing experience we will never forget and we look forward to visiting the castle many times more in the future. 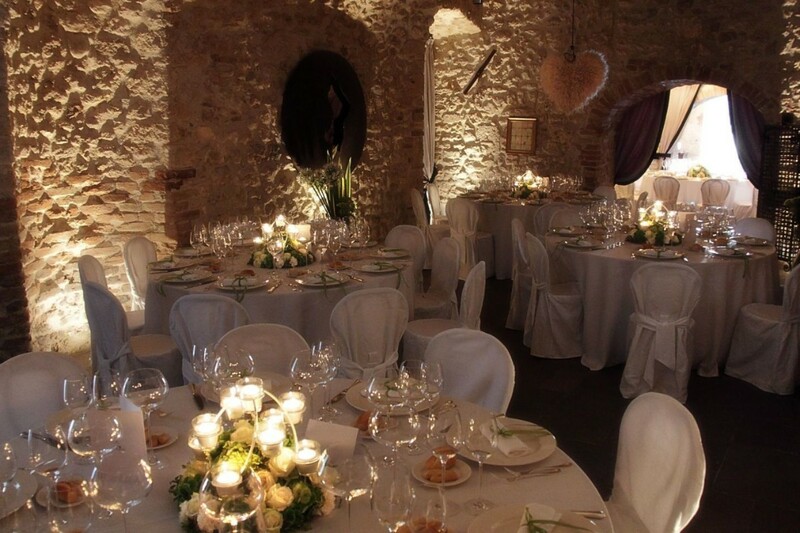 Myself and my husband got married in the Castello in August this year and I could not recommend it more. 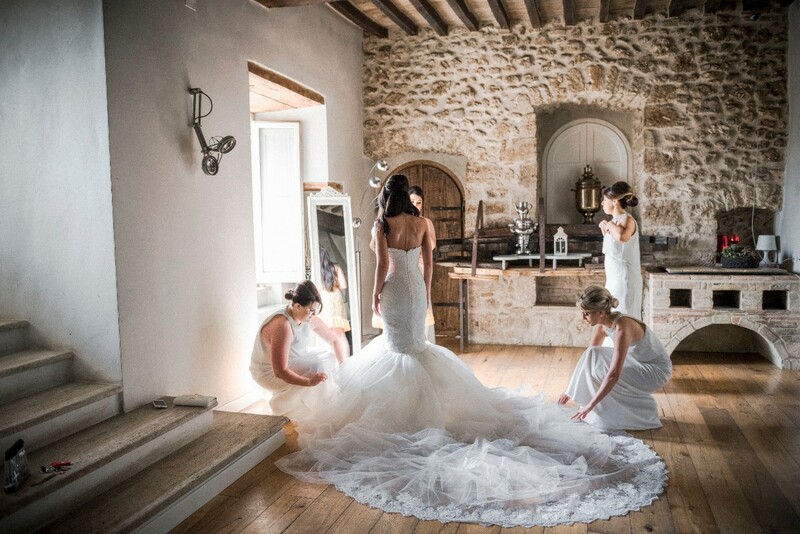 We first visited the Castello in January 2017 after it had been recommended to us as a venue. We loved our stay and after viewing a few other places decided to go with the castle. What we liked about the venue was that everything happens in the one location. The church is on site or if you want a civil ceremony they do that too, then you just walk around the corner for the drinks reception and meal. Beatrice and Giuseppe were really welcoming, professional but also seemed really fun. We went back to the Castello in March for our menu tasting, the food and wine was delicious and the chefs were so accommodating. 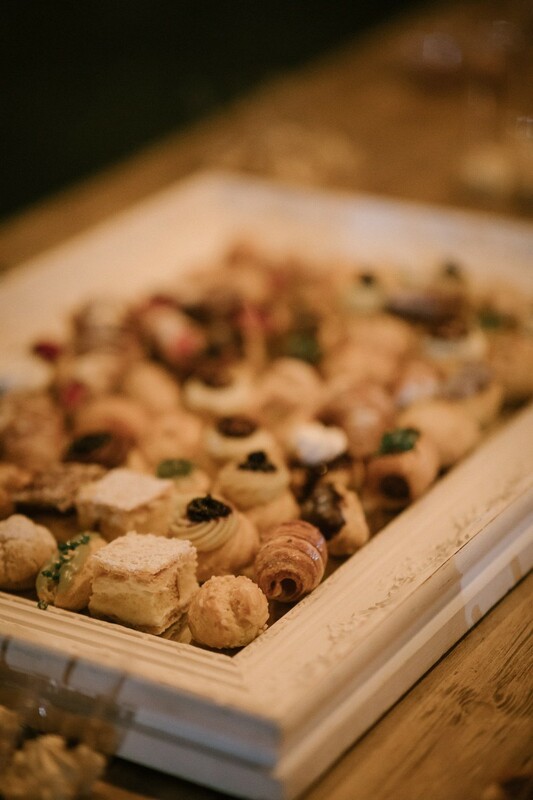 They cater for vegan, vegetarian and any allergies, all of the food both at the tasting and on the wedding day was delicious. 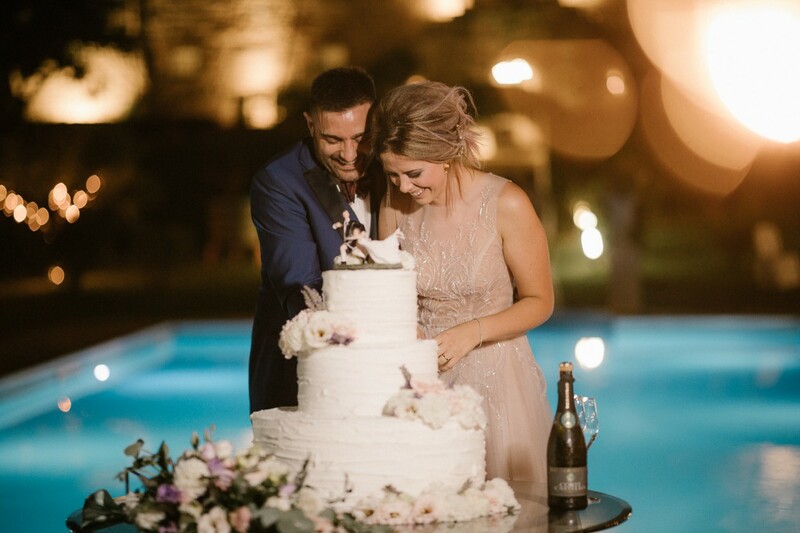 Unfortunately the pool park was closed for renovations at that time but we had seen lots of pictures and videos on their website During the planning process Beatrice was amazing, she must cater for so many couples but always got back to us within a couple of days and nothing was a problem. My godmother did the flowers for us in the church and the bouquets so we just wanted to order the flowers, this was not a problem. They were really flexible whenever we wanted to change. 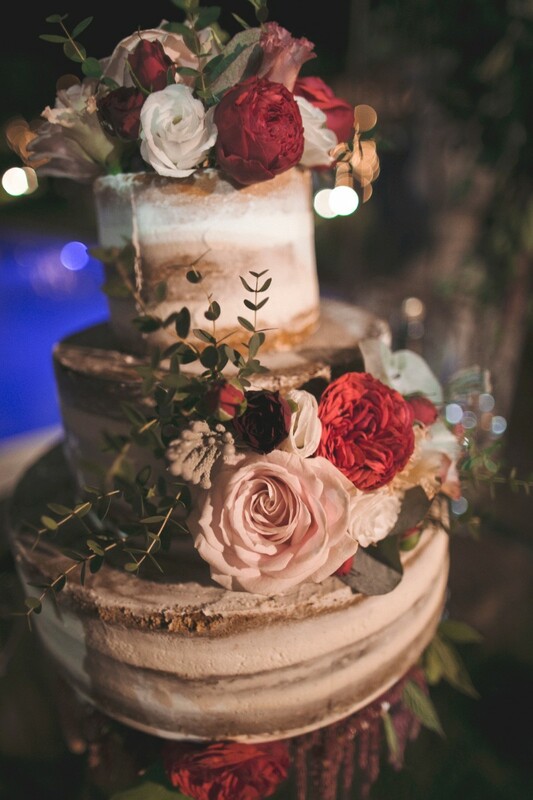 Ramona did a brilliant job with the fans for the church, seating lists and table names and the cake that the team put together was exactly what we wanted. We stayed in the Castello from the Tuesday before the wedding (which was on a Friday), Beatrice organised a bus transfer for our wine tour (Roccafiore wines), she booked a restaurant for us and our guests in Todi one evening and we had a dinner in the Hortcus garden at the Castle the night before the wedding which was delicious. On the wedding day Beatrice and her team managed everything perfectly and we didn’t have to worry about anything. She organised transfers to collect and drop all our guests back, which isn’t an easy feat with 120 Irish. The bar staff on the wedding and day two were amazing, so much fun and laid back while also providing excellent service. We had a pizza and pool party for our day two. The food was delicious and there was so much of it. 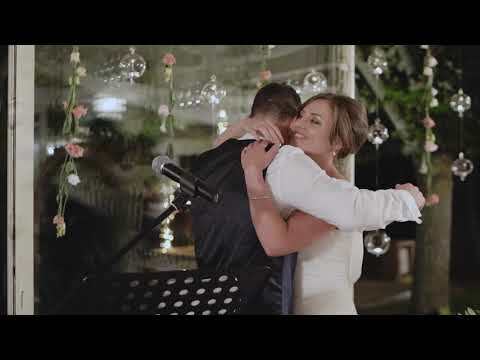 When planning the wedding some of the costs can seem expensive but we felt we got such brilliant value for money, with more food than we could eat, lots of gorgeous wine and so much fun. We would do it again in a heartbeat and can’t wait to go back to visit. 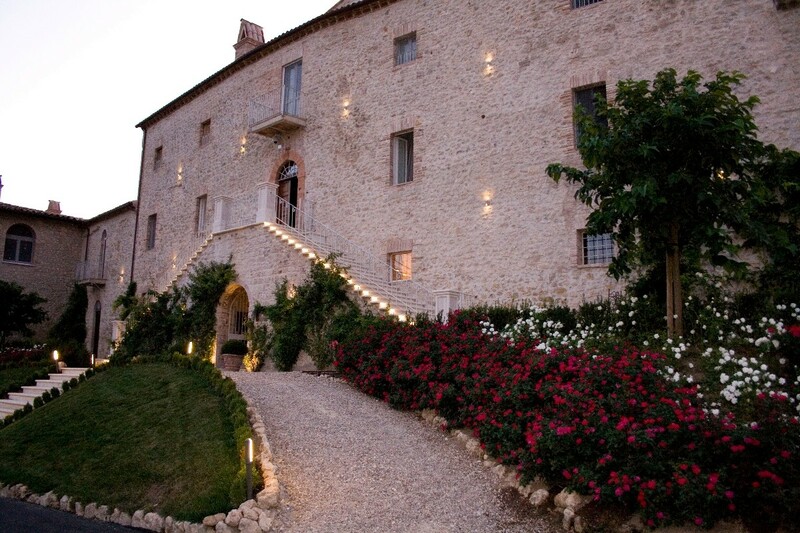 We had never visited or seen the place before choosing Castello Di Montignano. 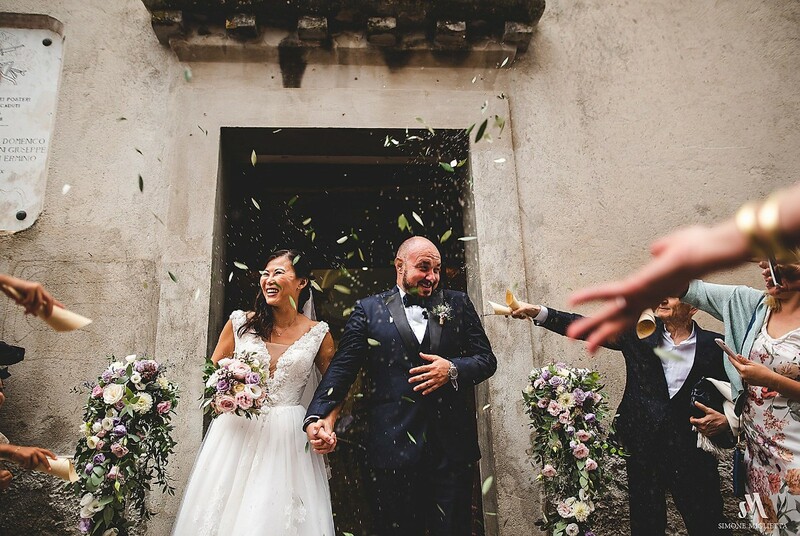 The first time we saw the castello was at our actual wedding so we solely relied on their pictures, descriptions and reviews. 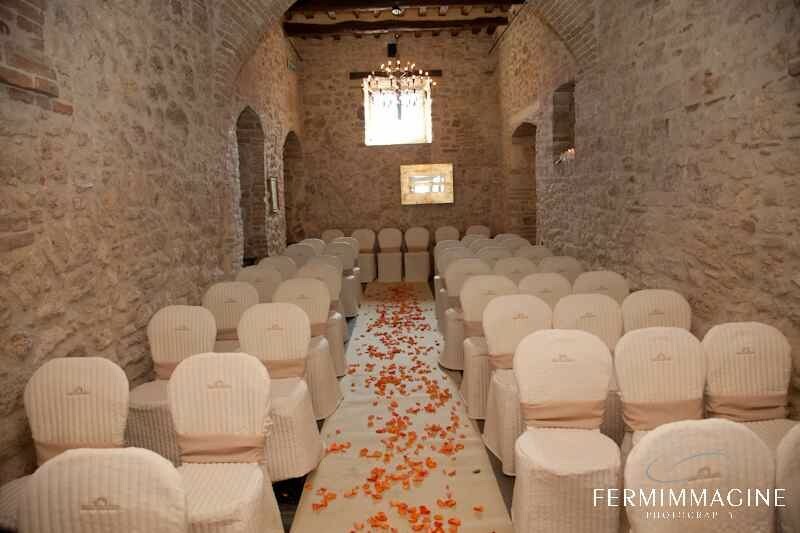 Luckily we were pleasantly surprised and loved the castello. The place was even more beautiful in person than in pictures and videos. 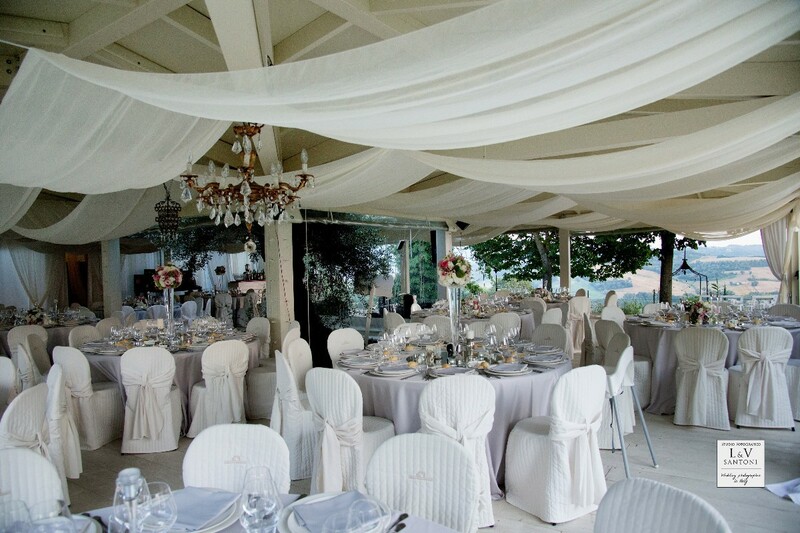 It was clean, beautifully decorated, charming with the perfect ambience for a romantic italian wedding! 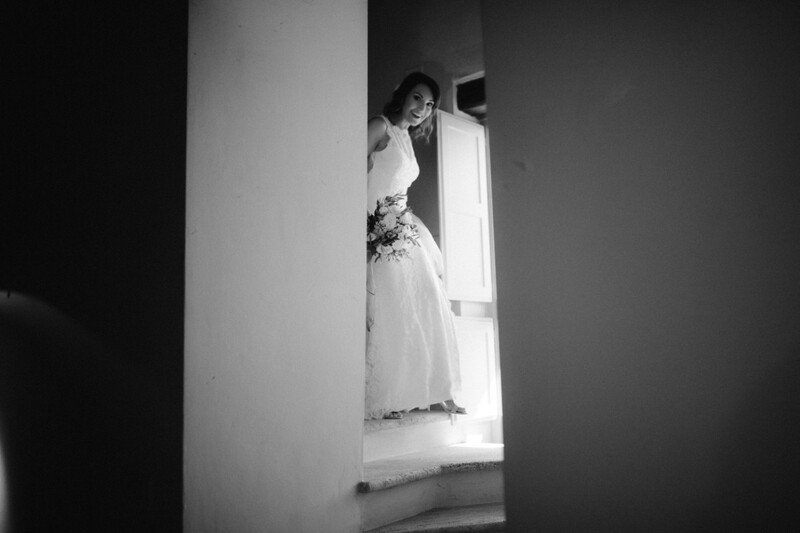 We had the pleasure to deal with Beatrice and I can confidently say that she is the reason our wedding was a success. She was extremely responsible, quick, informative and competent. 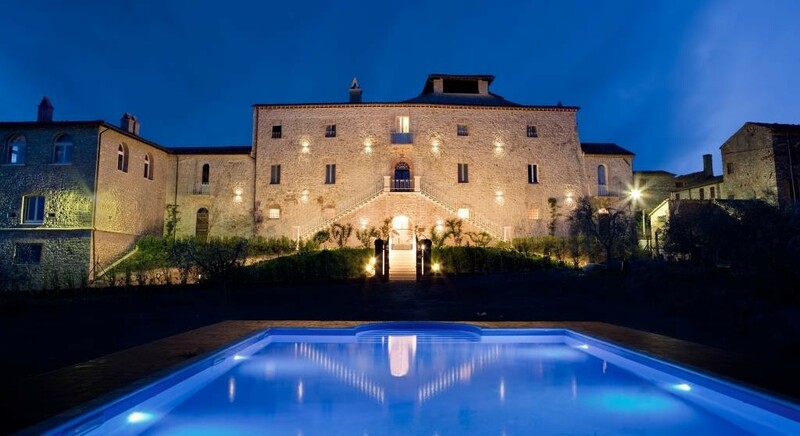 Without her I would not necessarily have chosen the castello. She held our hand through the entire process of our wedding. From food to decoration she made sure all was according to our plans. I told her the look I wanted and she made it happen. 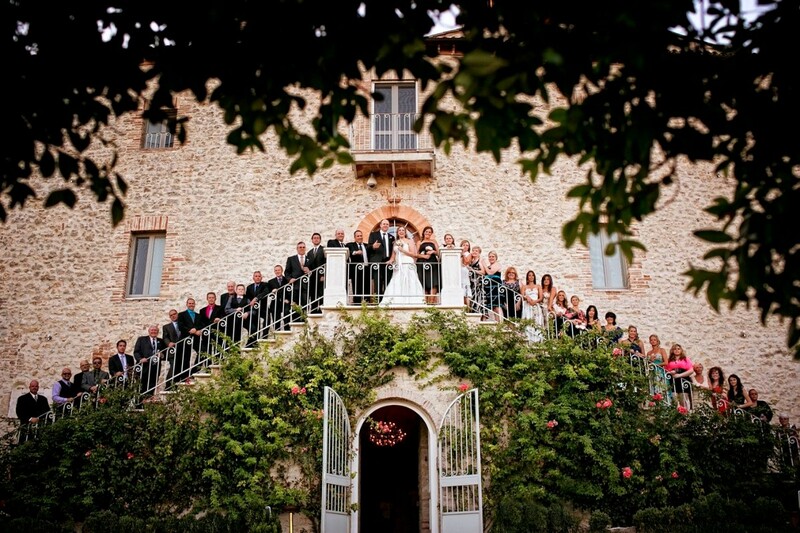 We hosted 26 adults and 8 children for 5 days at the castello and our wedding went perfectly.